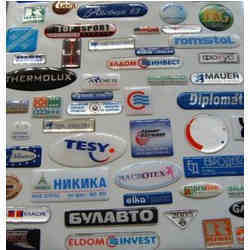 We are dealing in Epoxy Sticker. Epoxy Dome Label. 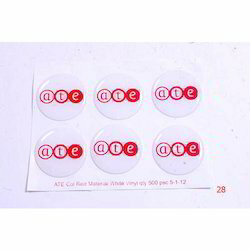 100% Customized and available Dome label in size and shape.